The 2018 Shark Tracking team's paper "Acoustic Tag State Estimation with Unsynchronized Hydrophones on AUVs" was accepted to 2018 International Conference on Intelligent Robots (IROS) in Madrid. In May of 2018, several students graduated from the LAIR to move on to bigger and better things. Alex Trudeau is joining University of Alberta as a Masters student. Kimberly Joly will be studying the intersection of Technology and Entrepeneurship as a Masters student at École Polytechnique. Zayra is joining Intel as an IoT Engineer. Jane Wu will study towards her Ph.D. at Stanford University in the Department of Computer Science. 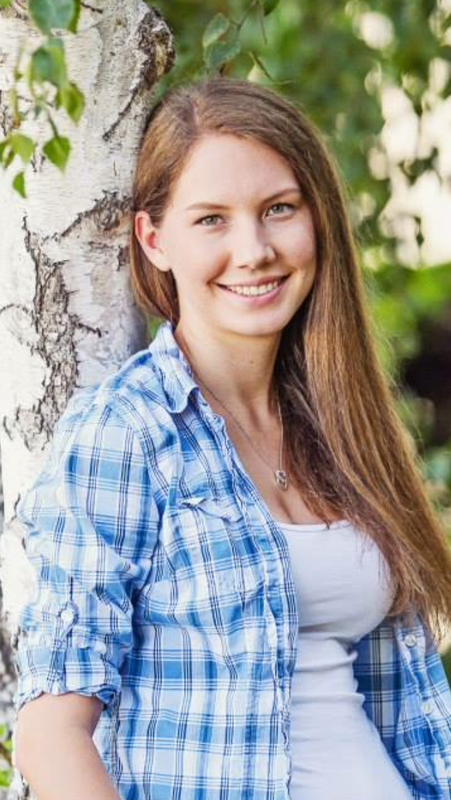 Jessica Lupanow has been awarded the NSF Fellowship and will be starting her PhD in Computer Science at USC. Eyassu Shimelis will be working at MIT Lincoln Lab as an Assistant Technical Staff. Charles Van Eijk and Aman Fatehpuria will be joining industry. Also congratulations to LAIR alumnis who will be joining graduate school next year: Akhil Bagaria will be starting as a Masters student in Computer Science at Brown. Vaibhav Viswanathan will be joining CMU as Masters student in Robotics. Cherie Ho will study towards her Ph.D. at CMU Robotics Institute. Congratulations to Andrew Pham, who was awarded the USC Wrigley Summer Graduate Fellowship to conduct robotics research at the Wrigley Institute in Catalina Island, CA. Previous awardees from LAIR: John Lee (2017), Aishvarya Korde (2016), Cherie Ho (2016), Jerry Hsiung (2015) and Yukun Lin (2014). Congratulations to Jessica, who has been awarded the prestigious National Science Foundation Graduate Fellowship! She will be pursuing a Ph.D. in Computer Science at USC. “I will be working in the Interaction Lab directed by Dr. Maja Matarić, where I will be researching how to use computational tools and techniques to enable socially assistive human-robot interaction for the elderly, children with autism, stroke patients, and children in the classroom." Fellow LAIR student, Jane Wu, has received honorable mentions for the NSF Fellowship. Congrats Jessica and Jane! Congratulations to the LAIR shark tracking team and Chris Lowe's CSULB Shark Lab for being featured in an article on The Verge! Read the article HERE. Congratulations to the 2017 ICEX team for discovering the wreck of a Fairey Swordfish, a WWII torpedo bomber, on Malta's ocean floor! Read more about their discovery HERE. And check out their blog HERE. On Jun. 1st, 2017, Vaibhav Viswanathan presented his paper titled AUV Motion-Planning for Photogrammetric Reconstruction of Marine Archaeological Sites at the 2017 IEEE International Conference on Robotics and Automation Conference. The paper is co-authored with Zayra Lobo, Jessica Lupanow, Sebastian Seibert von Fock, Zoe Wood, Timmy Gambin, and Christopher Clark. 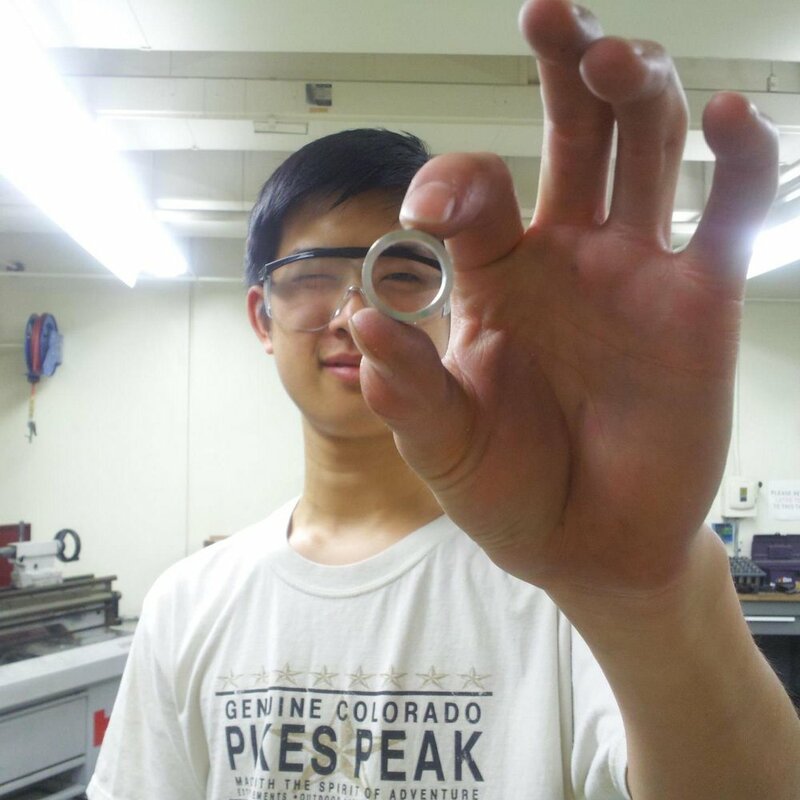 Congratulations to Chiyen "John" Lee, who was awarded the USC Wrigley Summer Graduate Fellowship to conduct robotics research at the Wrigley Institute in Catalina Island, CA. Previous awardees from LAIR: Aishvarya Korde (2016), Cherie Ho (2016), Jerry Hsiung (2015) and Yukun Lin (2014). On April 4th 2017, Cherie Ho presented her paper titled Predicting Coordinated Group Movements of Sharks with Limited Observations using AUVs at the 2017 ACM Symposium on Applied Computing. The paper is co-authored with Kimberly Joly, Andrew Nosal, Chris Lowe and Christopher Clark. 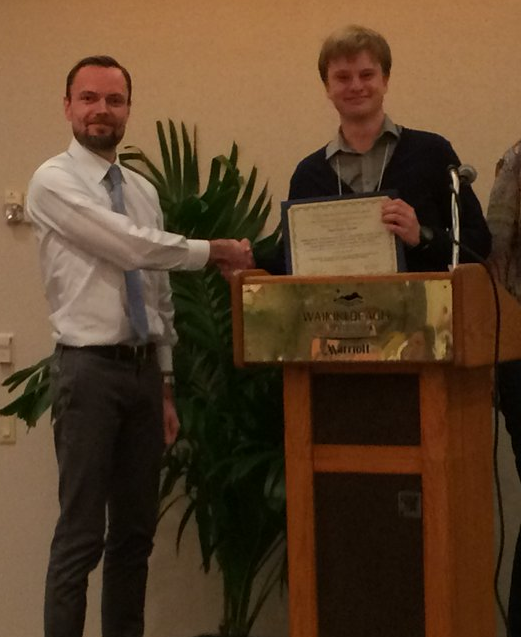 Congratulations to Sebastian for receiving best paper award at the 32nd International Conference on Computers and Their Applications (CATA 2017). This paper documents our method for 3D reconstruction of shipwrecks using video data obtained from AUVs. Co-authors on the paper are Katie Davis, Sara Bilich, Vaibhav Viswanathan, Zayra Lobo, Jessica Lupanow, Christopher Clark, Timmy Gambin, and Zoe Wood. On Oct. 12th, 2016, Kevin Smith presented his paper titled Stochastic Modeling and Control for Tracking the Periodic Movement of Marine Animals via AUVs at the 2016 International Conference on Intelligent Robots and Systems. The paper is co-authored with Shih-Chieh "Jerry" Hsiung, Christopher Lowe, and Christopher Clark. A link to the IROS 2016 website can be found here. 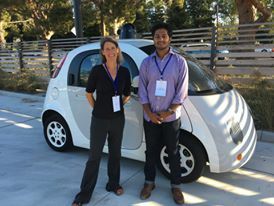 Vai Viswanathan and Zoe Wood presented shipwreck mapping research at the Google X Science Fair. The research team also includes Zayra Lobo, Jessica Lupanow, Sebastian Seibert von Fock (Cal Poly), Sara Bilich (Cal Poly), Katie Davis (Cal Poly), Timmy Gambin (University of Malta), and Christopher Clark. As a part of his Fulbright, Christopher Clark hosted an Autonomous Robots Workshop in Malta. 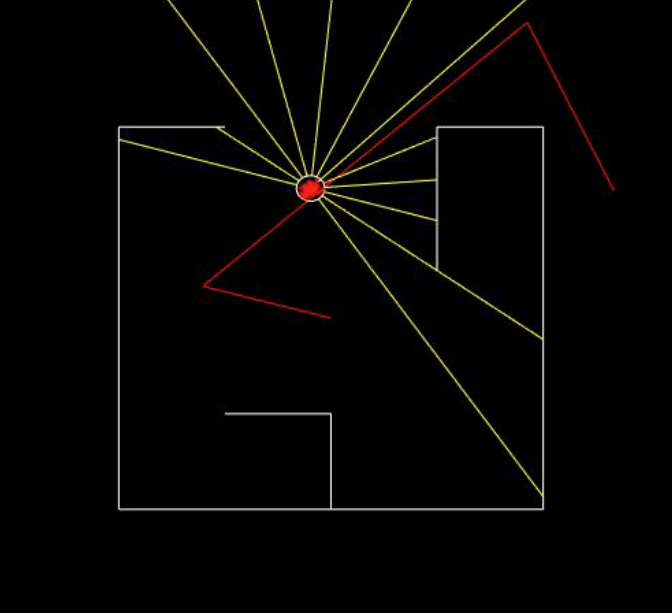 The workshop aims to introduce students to the key concepts of autonomous robot navigation through lectures and Matlab tutorials. By the end of the workshop, students completed a simulation of an autonomous differential drive robot. A link to the ARW 2016 website can be found here. On Aug. 15th, 2016, shipwreck mapping research conducted in the LAIR was featured in a story on TVM Malta. A link to their site can be seen here. In July 2016, LAIR hosted a intensive two-week summer bootcamp with Ryan Smith (Professor at Fort Lewis College) for graduate students interested in robotics research. 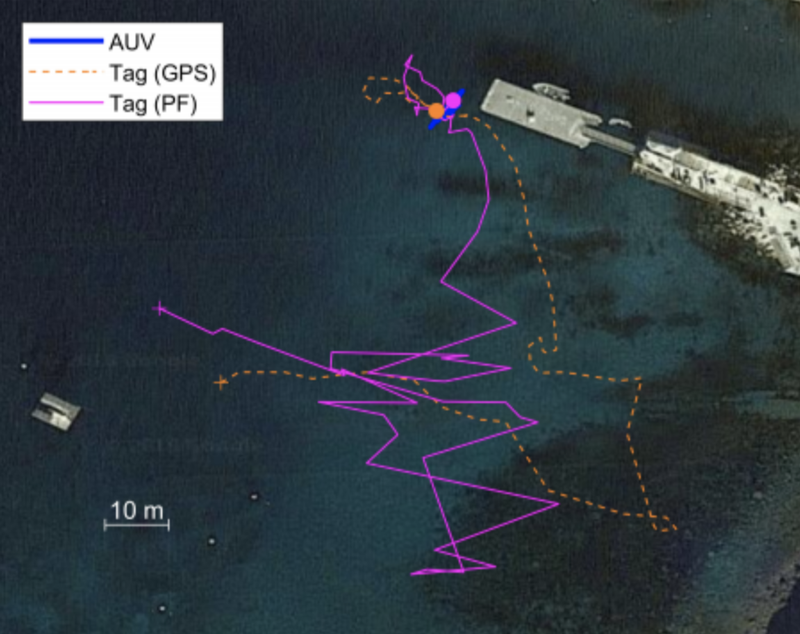 The program included an overview of different underwater systems, assembling and deploying an AUV, and creating a bathymetry map of Fisherman's Cove in Catalina. The website can be found here. In May of 2016, our ICEX students travelled to Malta to deploy our AUVs to survey archaeological sites. A link to the ICEX 2016 blog can be found here. 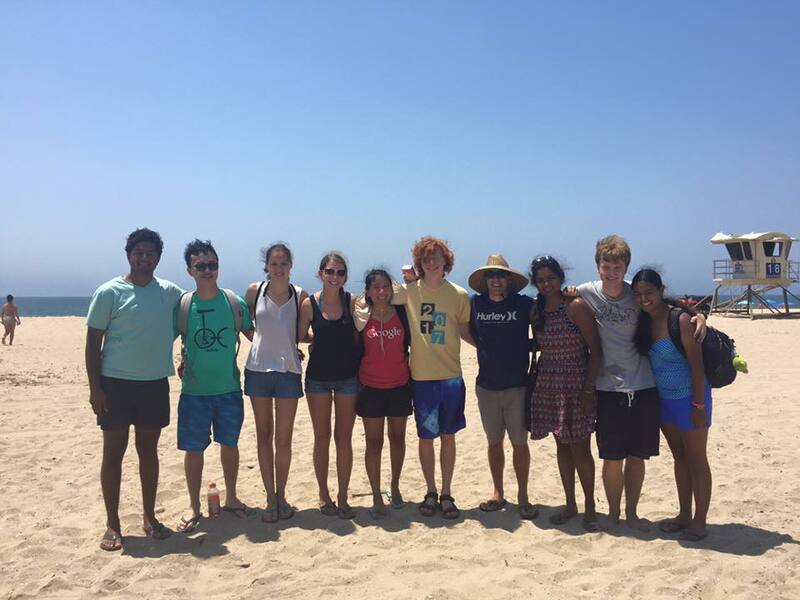 Congratulations to Cherie and Aishvarya, who were awarded the USC Wrigley Summer Graduate Fellowship to conduct robotics research at the Wrigley Institute in Catalina Island, CA. Previous awardees from LAIR: Jerry Hsiung (2015) and Yukun Lin (2014). On June 27th 2015, Katherine Yang presented her paper titled Multi-robot Mapping of Lava Tubes at the 2015 International Conference on Field and Service Robotics. The paper is co-authored with Xin "Cyrus" Huang, Michael Storrie-Lombardi, Lyzenga Gregory, and Christopher Clark. A link to the FSR 2015 website can be found here. On Aug. 8th, 2014, shark tracking research conducted in the LAIR was featured in a story on CBS This Morning news. The full video can be seen here. Our Malta mapping and shark tracking projects were presented at the RSS 2014 Workshop on Autonomous Control, Adaptation, and Learning for Underwater Vehicles. A link to the RSS website can be found here. 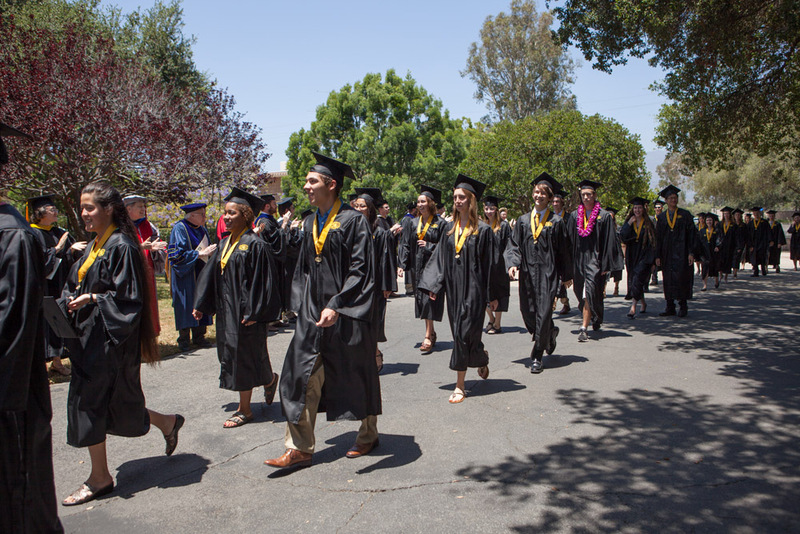 In June of 2014, Several students graduated from the LAIR to move on to bigger and better things. Joshua Vasquez is now working with robotic systems at Bosch and will start his Ph.D. studies in robotics at Worcester Polytechnic Institute. Shreyasha Paudel will study towards her Ph.D. at Stanford University in the Department of Aeronautics and Astronautics where she has been awarded a fellowship. 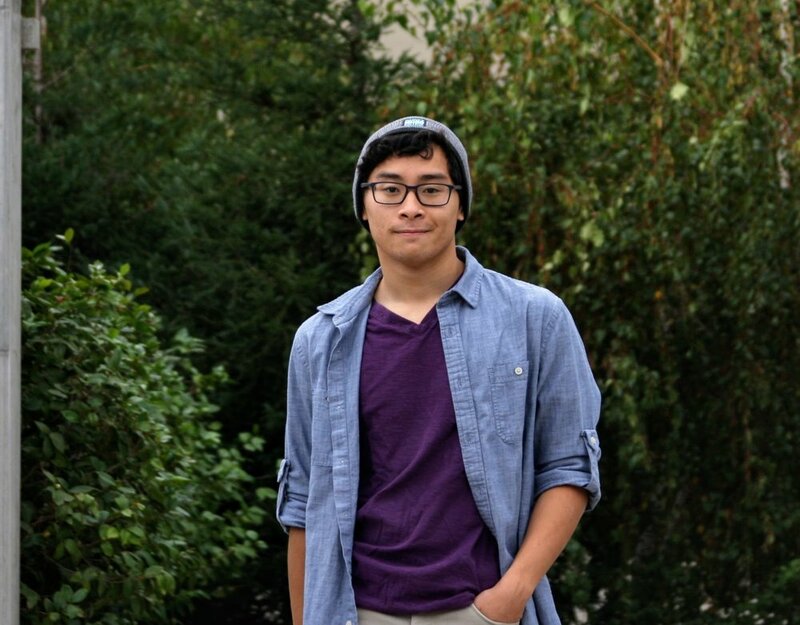 Samuel Yim will be starting his Masters in Robotics at Carnegie Mellon University. Alistair Dobke has taken a position in industry. 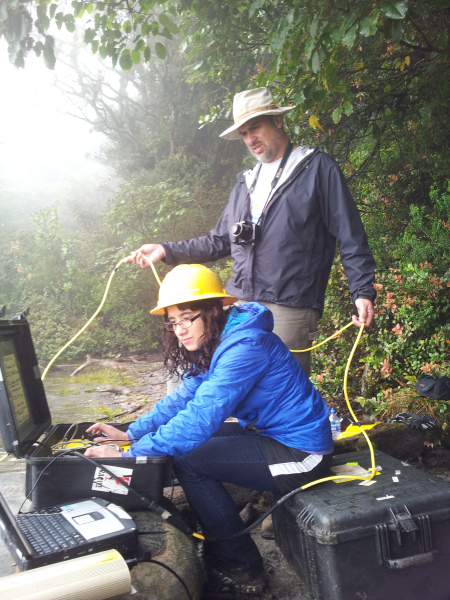 In May of 2014, our ICEX students travelled to Costa Rica to deploy our AUVs and newly developed sensors in volcanic lakes. A link to the ICEX blog can be found here. 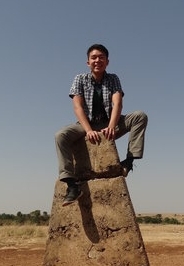 In May of 2014, Sherman Lam won the prestigious Astronaut Scholarship. A full list of the 2014 winners can be found here. 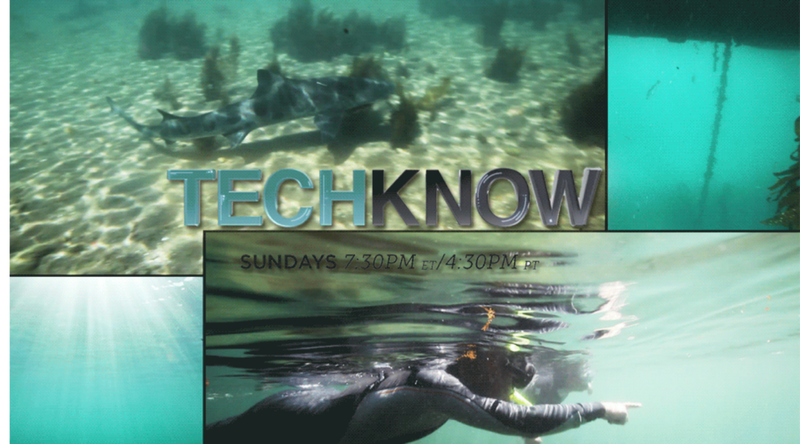 On Oct. 27th, 2013, shark tracking research conducted in the LAIR was featured in a story on Al Jazeera America's TechKnow. A link to their site can be seen here. 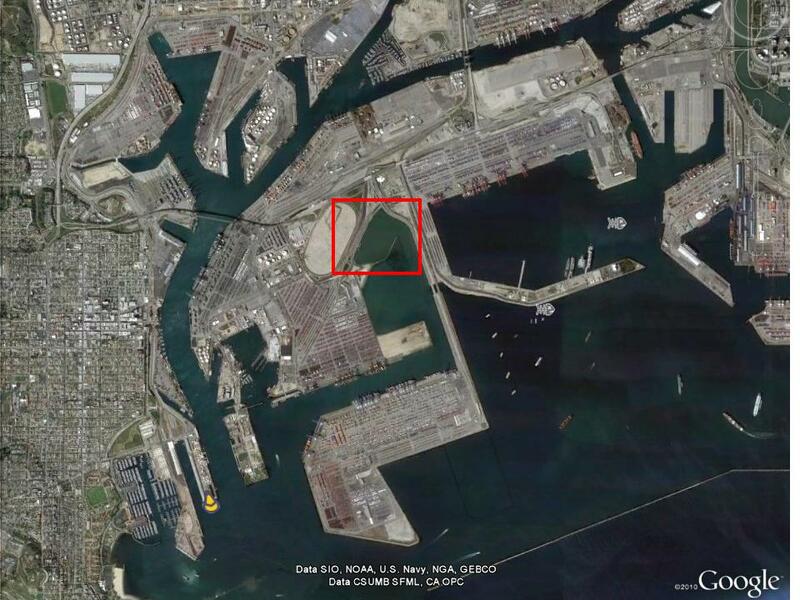 On Sept. 25th, 2012, shark tracking research conducted in the LAIR was featured in a story on abc 7 news. The full video can be seen here. The lab welcomes a new platform, the Dr. Robot Jaguar Lite. 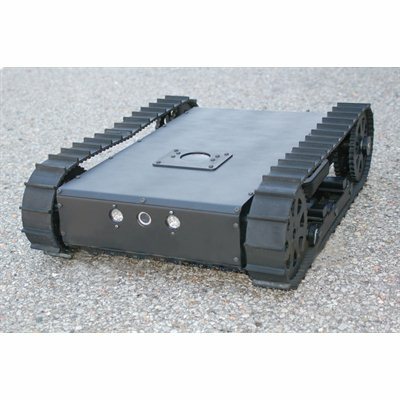 This robot will be used for teaching a course titled "Autonomous Robot Navigation", and enable multi robot research to be conducted in an outdoor environment. In August of 2012, researchers from the LAIR collaborated with biologists from the University of Southern Denmark. A series of missions were conducted in which the AUV was deployed for an hour to sample Dissolved Oxygen within the Mariager Fjord. The missions were conducted approximately every 5 hours, for 48 hours. In July of 2012, researchers from the LAIR collaborated with shark biologist Chris Lowe from CSU Long Beach for a field expedition at Big Fisherman's Cove, Catalina Island, CA. 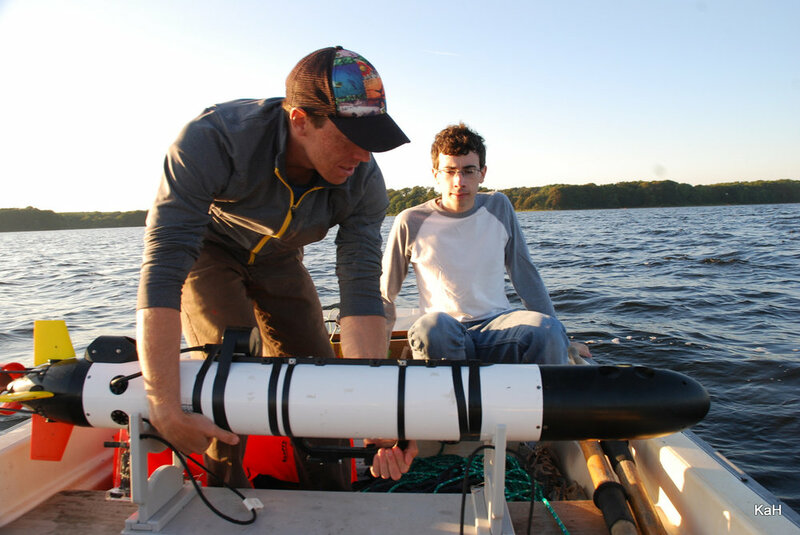 The students and faculty developed a multi-AUV system capable of autonomously tracking and following a tagged leopard shark. 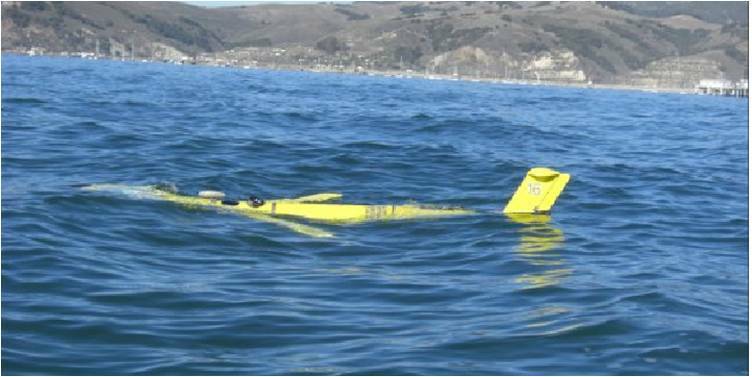 The AUVs use an underwater acoustic communication to enable cooperative formation control and shark state estimation. In May of 2012, Dr. Clark gave the key note address at the 24th annual meeting for Squid-Vibrio Research. 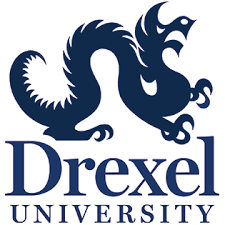 In Spring of 2012, Dr. Clark presented LAIR research to and visited the Scalable Autonomous Systems Lab at Drexel University. In August of 2011, Dr. Clark and Dr. Lowe (CSU Long Beach, and students Forney and Manii will travel to Long Beach, CA. 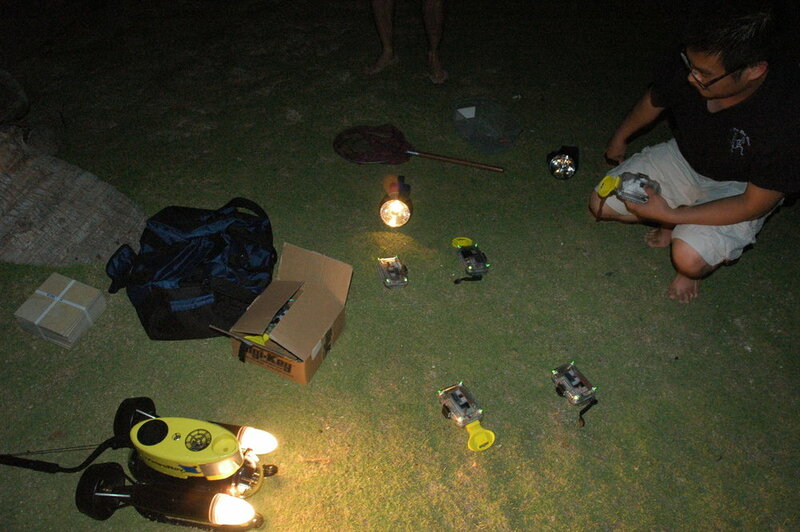 The goal of this 1 week trip will be to observe, catch, tag and track leopard sharks. Stay tuned for updates. In June of 2011, Dr. Clark, Dr. Fidopiastis (Biological Sciences), MS candidate Jia Li and undergraduate student Tim Peters travelled to Oahu, Hawaii. For the first time a new LED based fixed positioning system was used to localize our ROV while tracking squid. 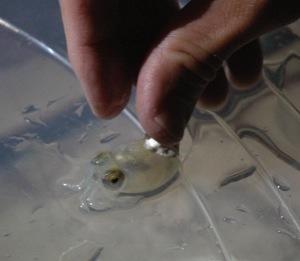 An small LED tag was also attached to the squid to improve tracking capabilities. In June of 2011, Dr. Clark and Dr. Wood each presented papers at the 21st International Offshore (Ocean) and Polar Engineering Conference. 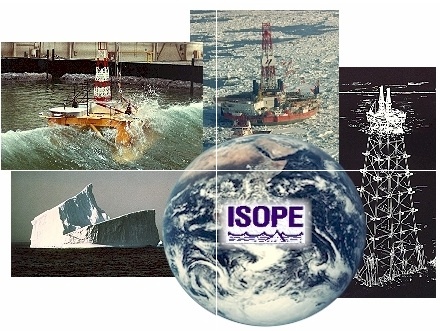 Visit the ISOPE conference web page to learn more. 3/2011 - ICEX 2011 Begins! In March of 2011, 3 faculty and 8 students travelled to Malta for 4 weeks. Underwater robots were deployed into over 30 ancient cisterns and caves. 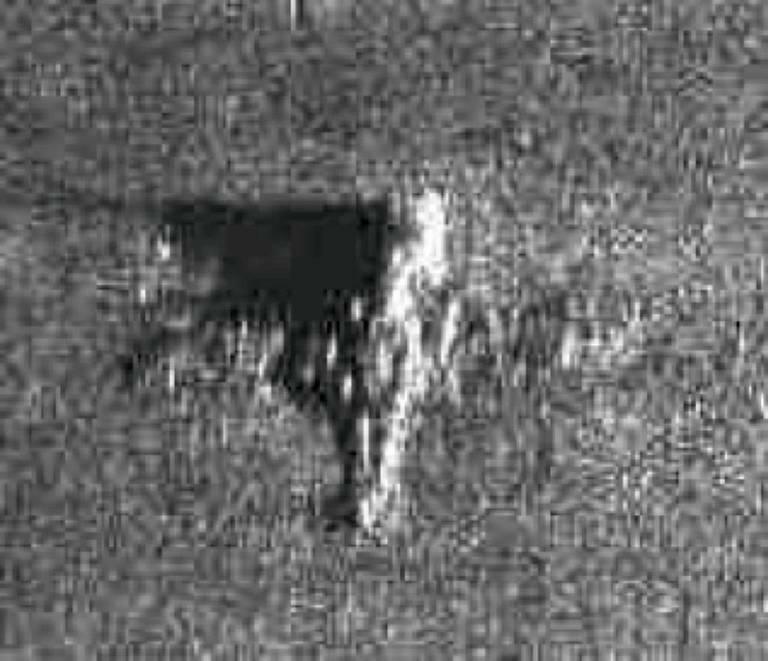 Using video and sonar data obtained from navigating a robot throughout the cisterns, maps and visualizations were created. Visit the ICEX 2011 blog to learn more. Michael Boardman, Jeremy, and and Chris Clark's paper "Multi-Robot Boundary Tracking with Phase and Workload Balancing" has been accepted to the 2010 IEEE conference on Intelligent Robotic Systems (IROS). On June 14, 12 new undergraduate research interns met with advisors to kick off this summer's program. This years projects include development of an automated traffic monitoring system, a stair climbing chassis, AUV tracking of marine life, cubesat control, and mapping algorithms for an autonomous helicopter. Visit the NSF REU Robotics Project page to learn more. In January of 2010, researchers from Cal Poly, NTNU, and UNIS convened in the research station at Ny-Alesun, Svalbard Norway. 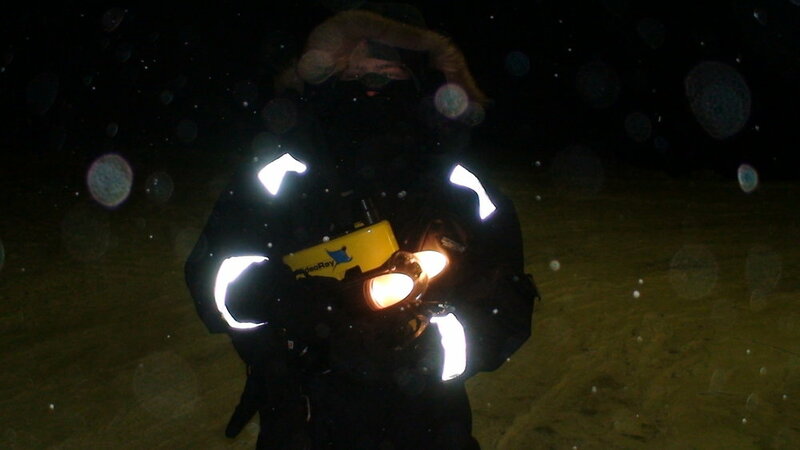 The expedition was part of the NORUS program, a partnership between collaborators from Norway and the USA. Observations of the arctic ecosystem were conducted using a wide variety of technology. Results from this trip demonstrated marine life was highly active despite the lack of sunlight. Visit the NORUS project page to learn more. In November of 2009, researchers from Cal Poly, NTNU, and UNIS convened at Cal Poly's Center for Coastal Marine Science for the second NORUS workshop. Four different robotic platforms were demo'd including a REMUS AUV, Iver2 AUV, Slocum glider, and VideoRay ROV. Students and faculty members helped program and launch these vehicles, allowing everyone to get their hands dirty. Visit the NORUS project page to learn more.